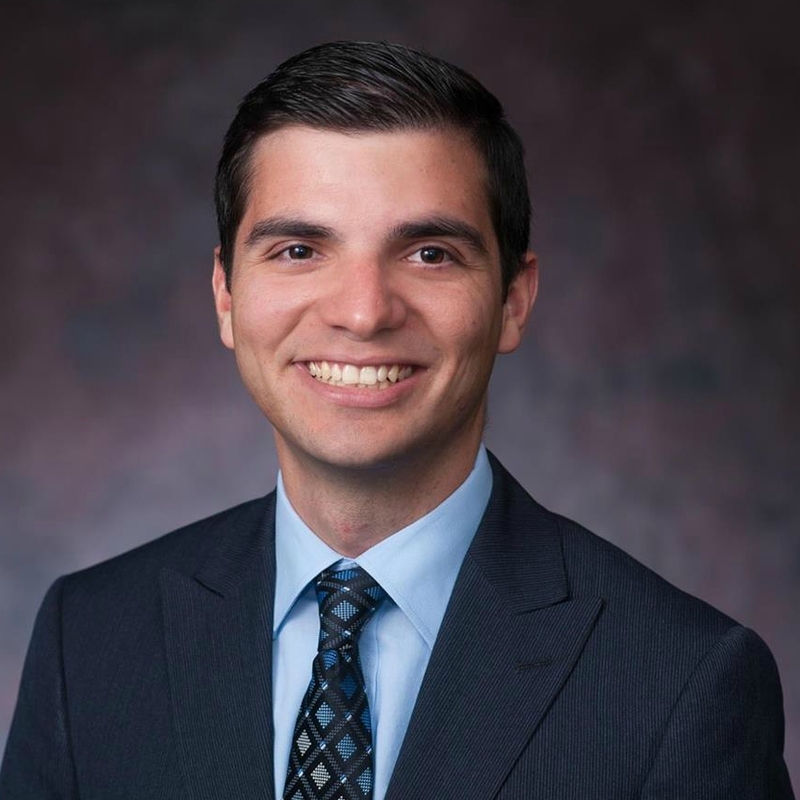 Alberto Lopez is the Interim Assistant Director of Admissions for the five LL.M. and SJD programs at American University Washington College of Law. He manages the application and enrollment process for domestic and international students. Additionally, he serves as a general resource for all LL.M. students. He earned his BA and MA in International Affairs from Florida State University, spending a semester abroad in London. Prior to joining AUWCL in April 2016, he worked as the Program Assistant for International Programs at the Florida State University College of Law managing LL.M., study abroad, and exchange programs.